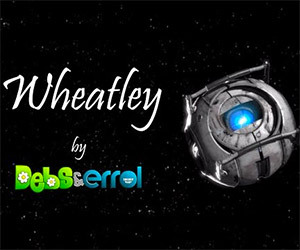 Wheatley: A Song to the Lovable Portal A.I. We all adored Wheatley in Portal 2 and Debs & Errol created this wonderful tribute song to our favorite character and A.I. companion. NASA is searching for a new A.I. system to help around NASA’s Spitzer Space Telescope and they seem to have found the perfect candidate: GLaDOS. 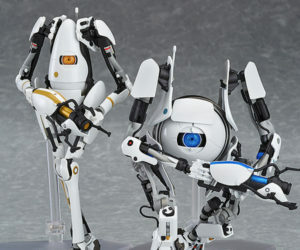 Check out this fan-made Portal film, where we see the first Aperture Labs announcement of GLaDOS and see her first actions following activation. 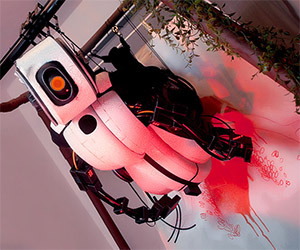 Enayla, the person behind the amazing GLaDOS cosplay seen at PAX Prime 2013 recently did an AMA on Reddit where she answered dozens of questions about her work. 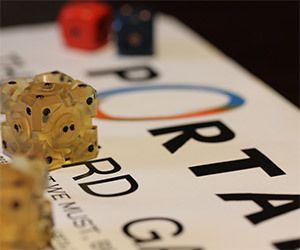 This unique Portal board game includes a game board, a set of rules and Companion Cube dice. 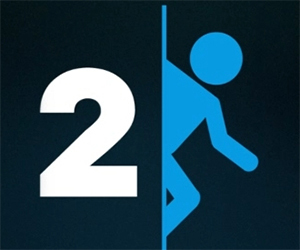 It was made by an ex-lead game designer from Zynga, Seth Sivak. 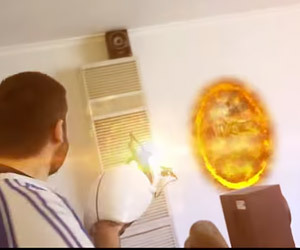 Physics professors at the University of Nottingham discuss wormholes and their similarity to the portals in Portal 2.